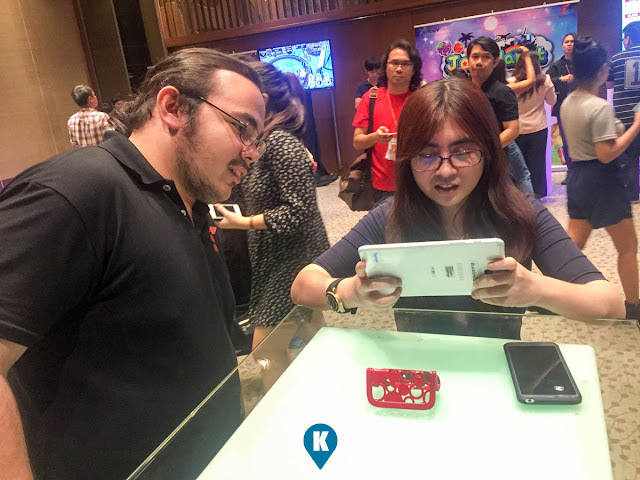 According to market intelligence company, Newzoo, the global games market will reach USD109B in 2017 with mobile games taking 42% of the market. With this in mind a partnership has been struck between Gyeonggi Content Agency, a provincial South Korean government agency which represents the Gyeonggi Province, and Elite Games Inc., a premier service provider based in Seoul, South Korea, with regional operations based in the Philippines. 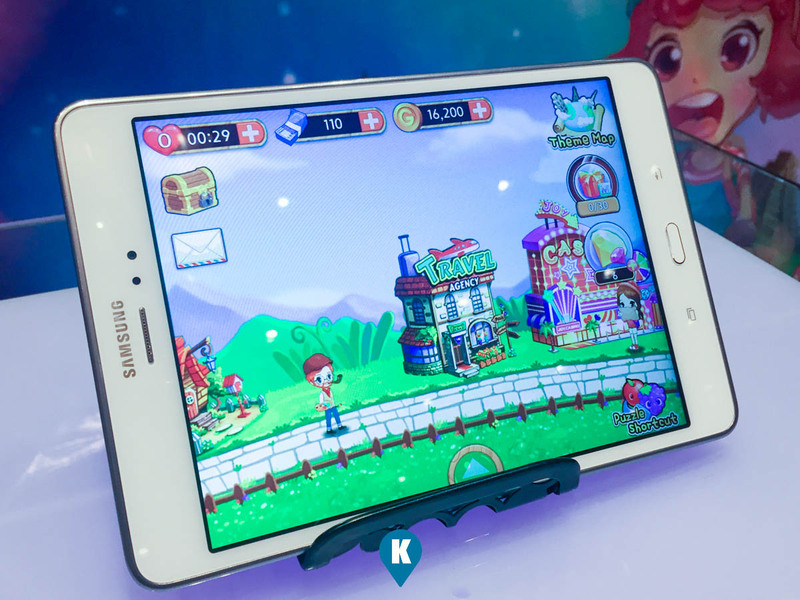 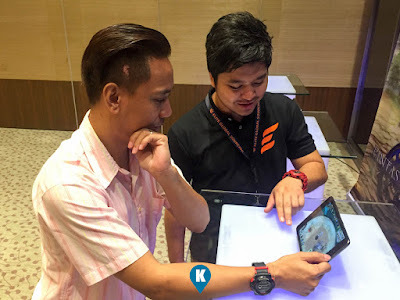 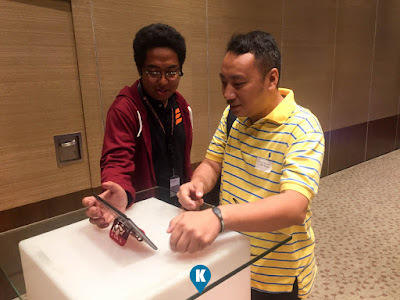 During the partnership launch they introduced 4 new mobile games intended for the South East Asia region. Joy Planet, Next Exit, Velator and Fantasy Tales. 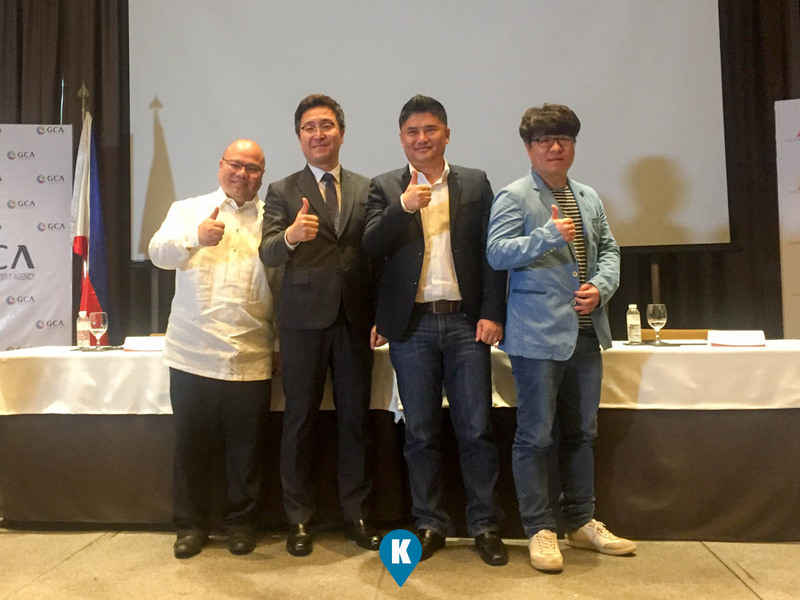 The premium partnership will also cater to bilateral exchange of business, expertise and technology between them benefitting both South Korea and the Philippines. 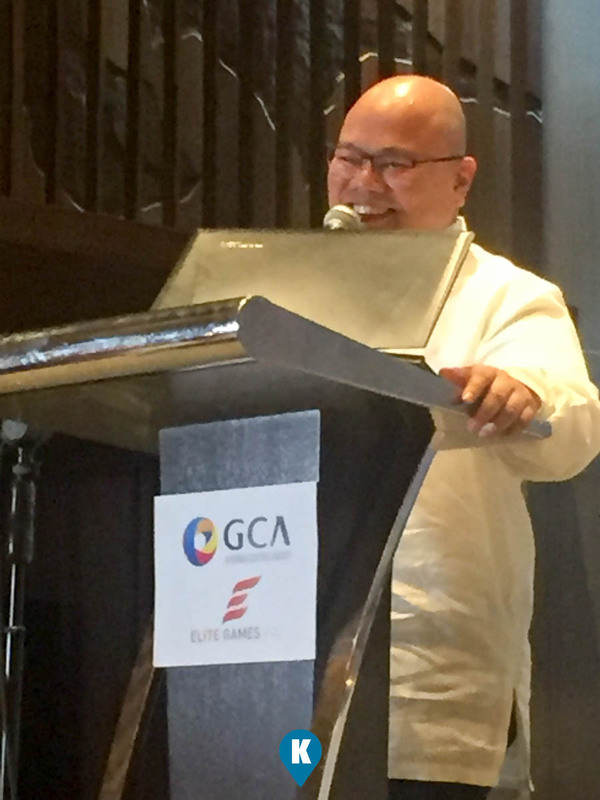 They will hope to also guide start ups with development of future games by collaboration. 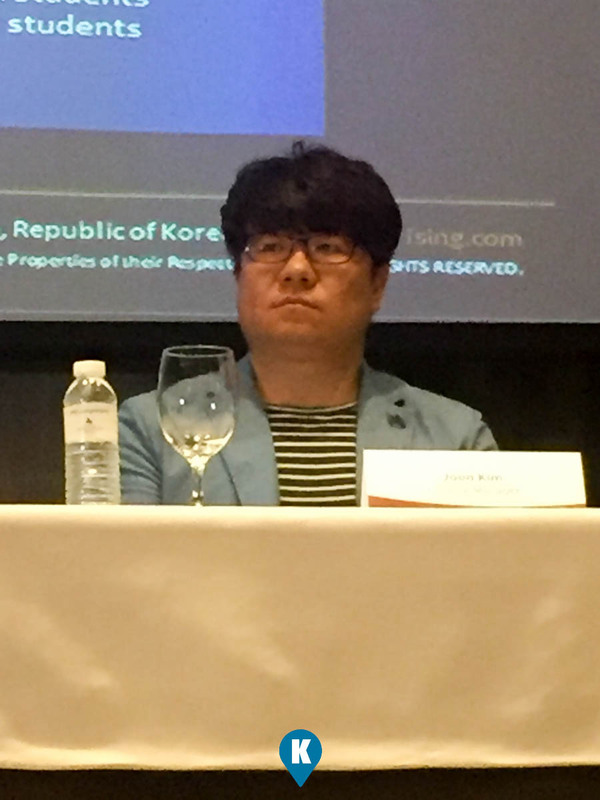 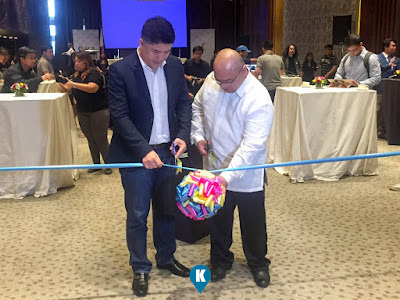 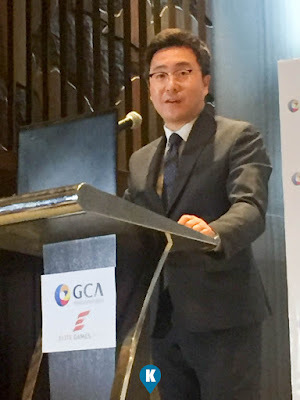 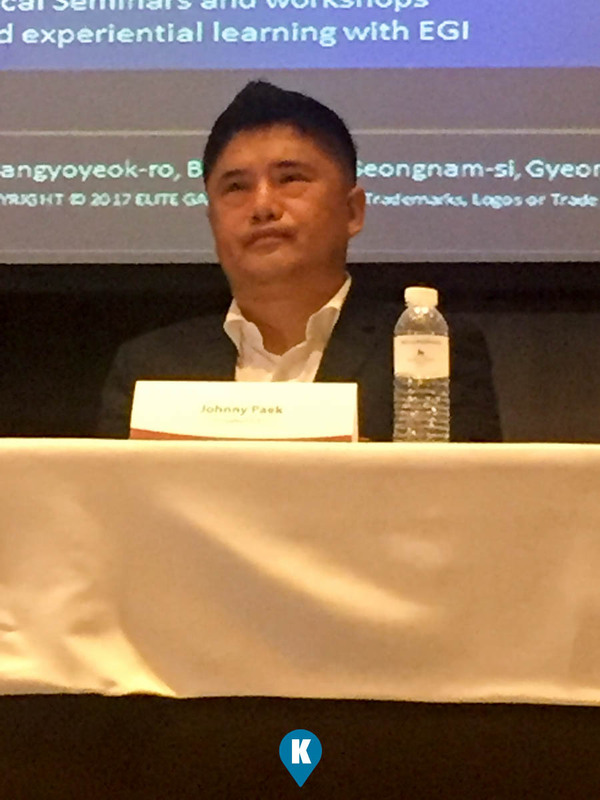 "We're opening the doors for both South Korean game developers and Philippine teams to work together and come up with great games that the whole world can enjoy, " Mr. Johnny H. Paek (CEO of Elite Games Inc.) said. 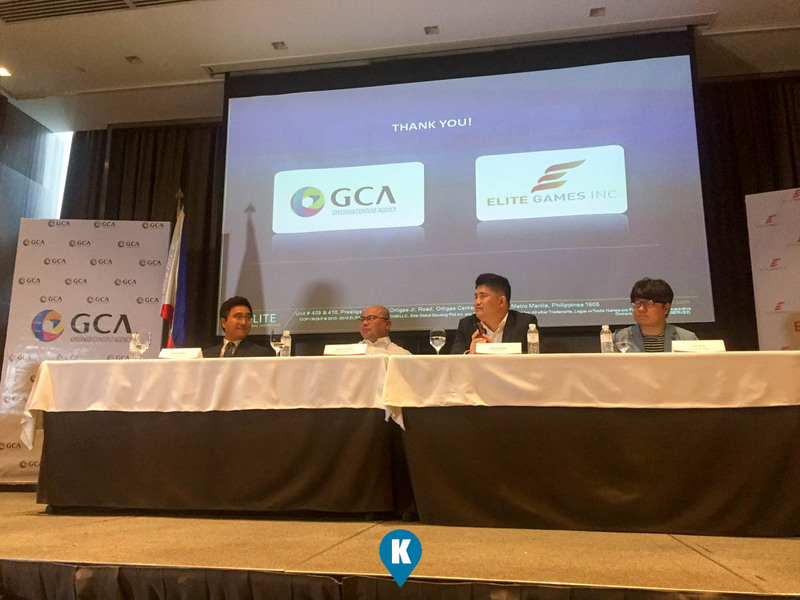 Elite Games Inc. is expected to introduce more games in the future for PC, mobile and consoles through the partnership with Gyeonggi Content Agency and sponsor Philippines and SEA games developers to market and publish their games worldwide.